These are our recent videos. 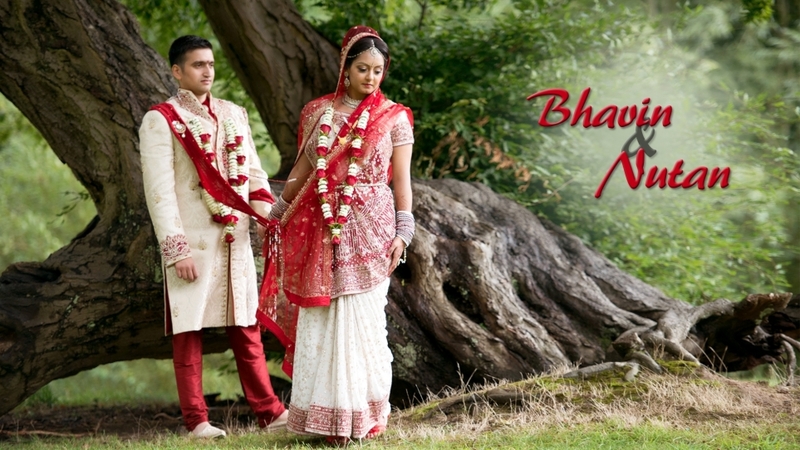 All videos are different and each reflects the atmosphere of the day and personality of the couple. 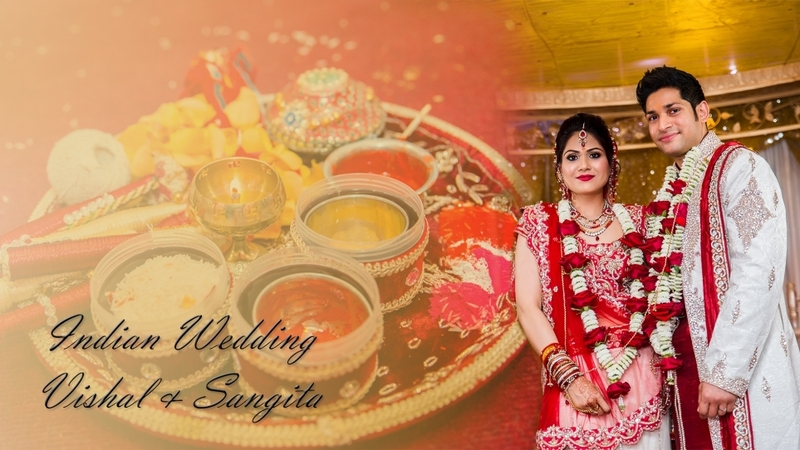 We compile a video in a way so the story of the couple and their big day should reach to your guests. I hope you will like the videos and we would love to hear about your forthcomings events. 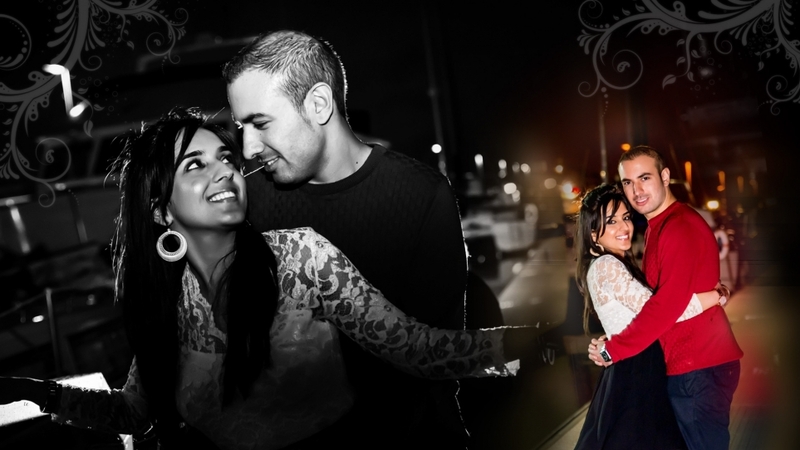 We started filming Kyush & Esha's event in Gibraltar. It is where they had their Pre-shoot & Engagement held. 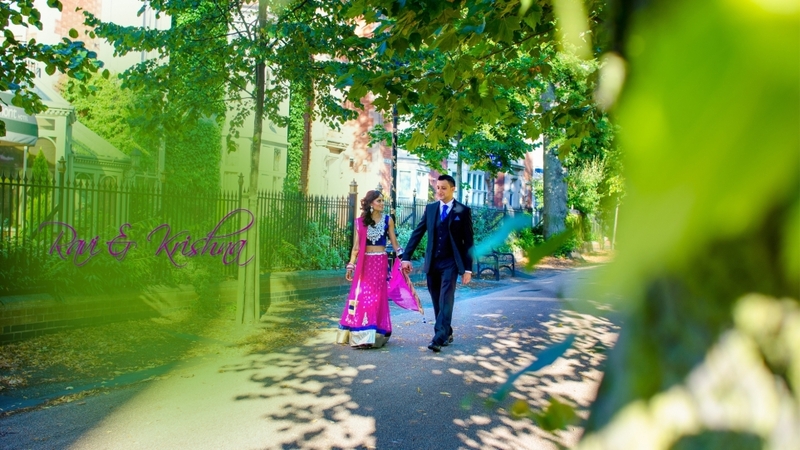 Few months after they had their beautiful Sanji & Mehandi party and Pre-wedding ceremonies in London. Reception was at Watford Colosseum. 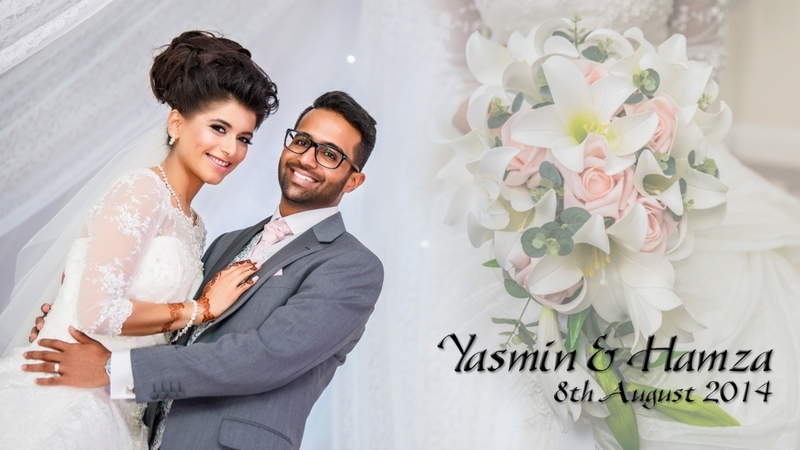 Yasmin & Humza's wedding highlights. It was only one camera shoot but still we managed to produce good cinematic view to the film. Ravi & Krishna's wedding highlights. 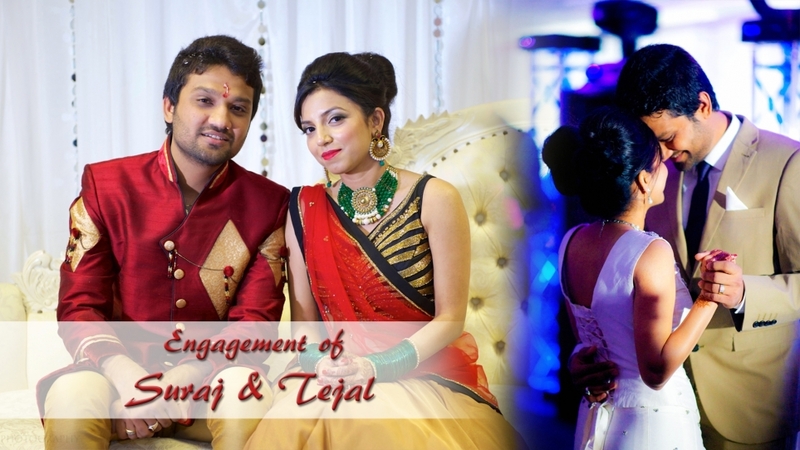 The video highlights are done with indian classical music as per clients request.